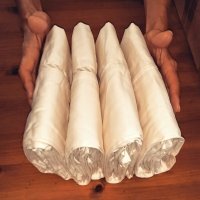 Amazingly soft premium organic cotton pillow cases made in USA by Cottonfiled. 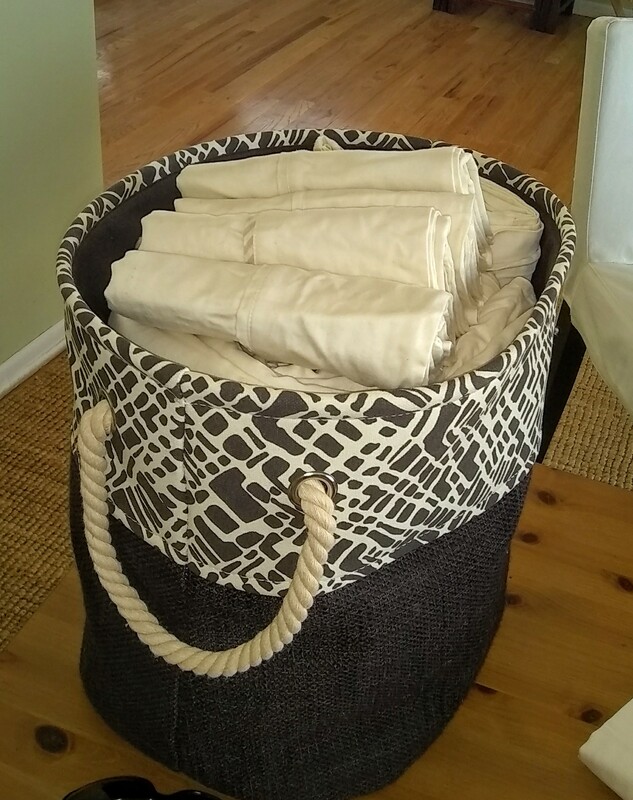 These have been pre-washed so you can feel the softness, and loftiness of the fabric as soon as they arrive, without having to launder first. You will know right away the wonderful product you are getting. 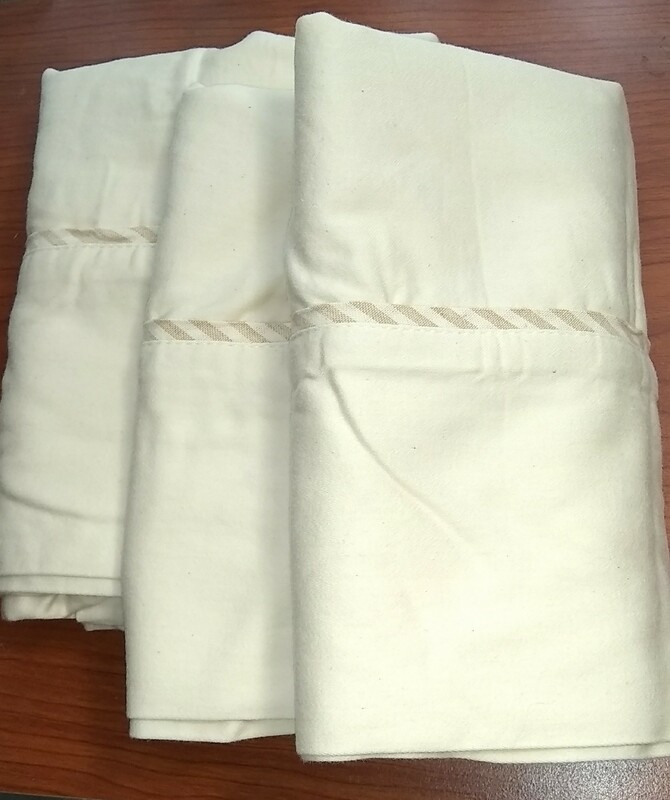 You can choose the plain solid natural pillow cases, or the natural with the stripped detail as shown below. These are standard size 20.5" x 30".